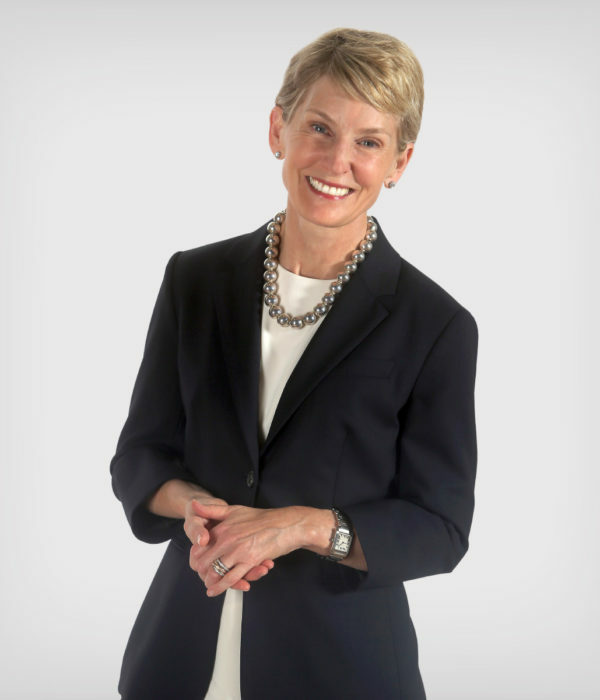 After completing her MA in Arts Administration at New York University, Campaign Chair Nancy McCain (’82) worked for Sotheby’s in London and New York, and then for the Art Gallery of Ontario. A member of the Acadia Board of Governors since 2007, she is Chair of the Arts Access Fund in Toronto and a member of the Board of Directors of the National Gallery of Canada Foundation, Soulpepper Theatre Company, and the Toronto Foundation. Her previous roles include past Board Chair of the Canadian Art Foundation and past President of the Power Plant Contemporary Art Gallery. Giving back is in Nancy McCain’s DNA. After completing her MA in Arts Administration at New York University, McCain worked at Sotheby’s in London and New York and then at the Art Gallery of Ontario in Toronto. She is past President of the Board of The Power Plant Contemporary Art Gallery in Toronto and past Board Chair of the Canadian Art Foundation. She now serves as Chair of the Arts Access Fund and as a board member at Soulpepper Theatre Company and the National Gallery of Canada Foundation. She is proud to be the Chair of Campaign for Acadia. “This campaign will be the most ambitious fundraising initiative in Acadia’s storied 180-year history, and I’m delighted to be working closely with the Campaign Cabinet of distinguished Acadia alumni,” she says, reinforcing that everyone is committed to achieving the campaign’s fundraising goal of $75-million.